Press – Joely Proudfit, Ph.D. I am descendant of the Pechanga Band of Luiseño Mission Indians. I hold an M.A. and Ph.D. in political science with emphasis in public policy and American Indian studies from Northern Arizona University and a B.A. in political science with emphasis in public law from California State University Long Beach. 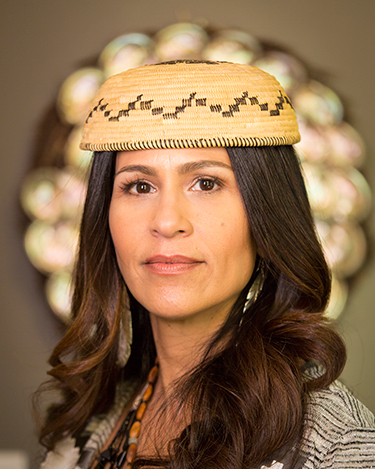 I am the Director of the California Indian Culture and Sovereignty Center (CICSC) and Department Chair of American Indian Studies at CSU San Marcos. In addition to my academic.. Copyright 2017 Joely Proudfit, Ph.D.